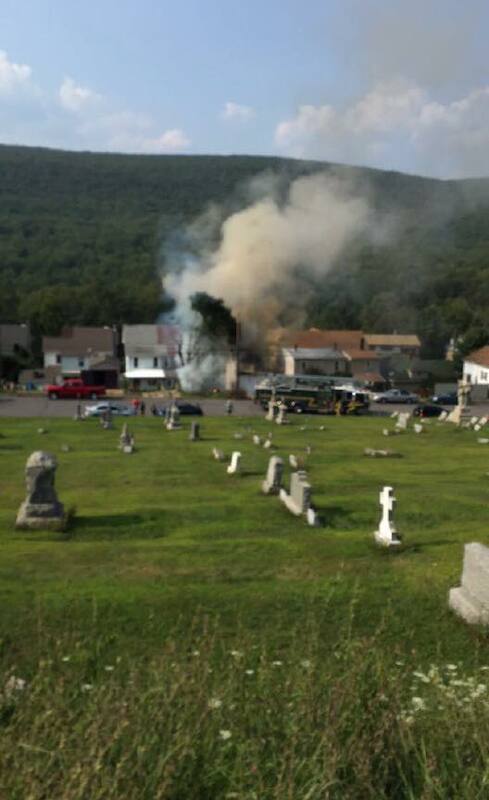 Image from Nesquehoning Fire Company Facebook page. 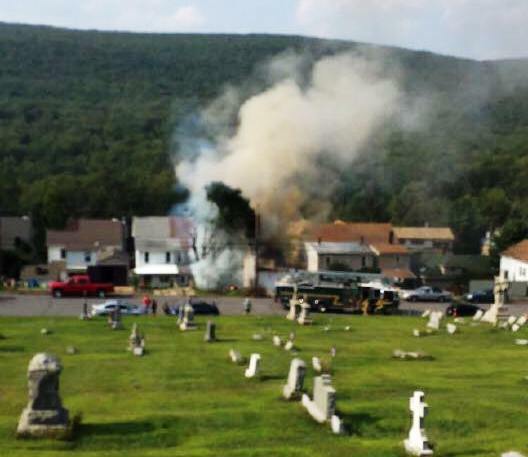 Nesquehoning firefighters responded to a report of a garage fire Monday (August 17, 2015) afternoon at property located along the 300 block of East Center Street. The structure was said to be a two-vehicle garage. No injuries were noted.